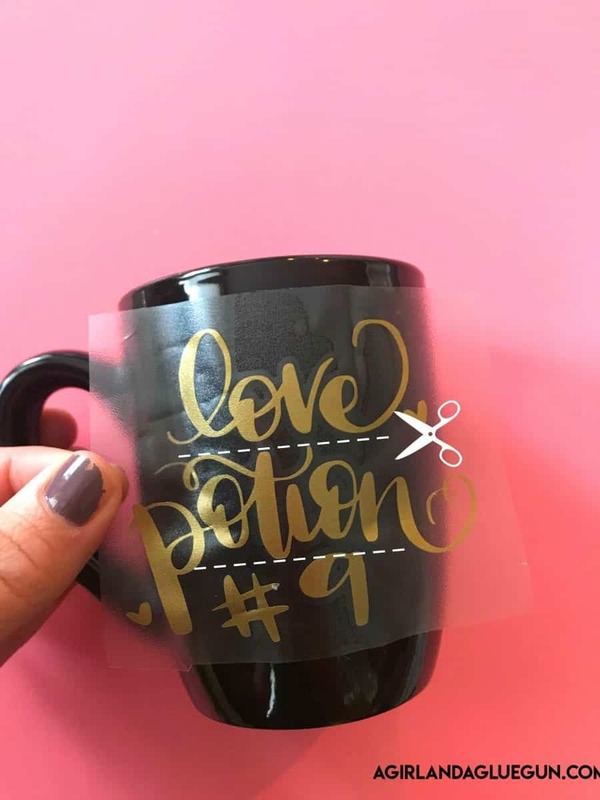 Love potion #9 cut file for Valentines Day! 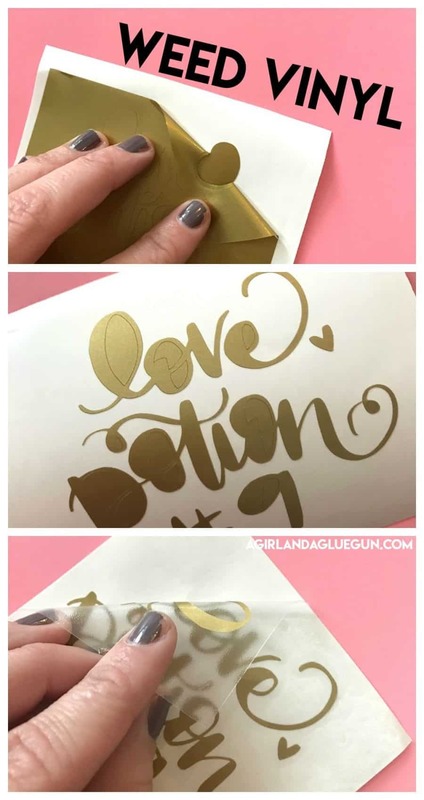 Today I have a super cute Valentine’s Vinyl cut file! 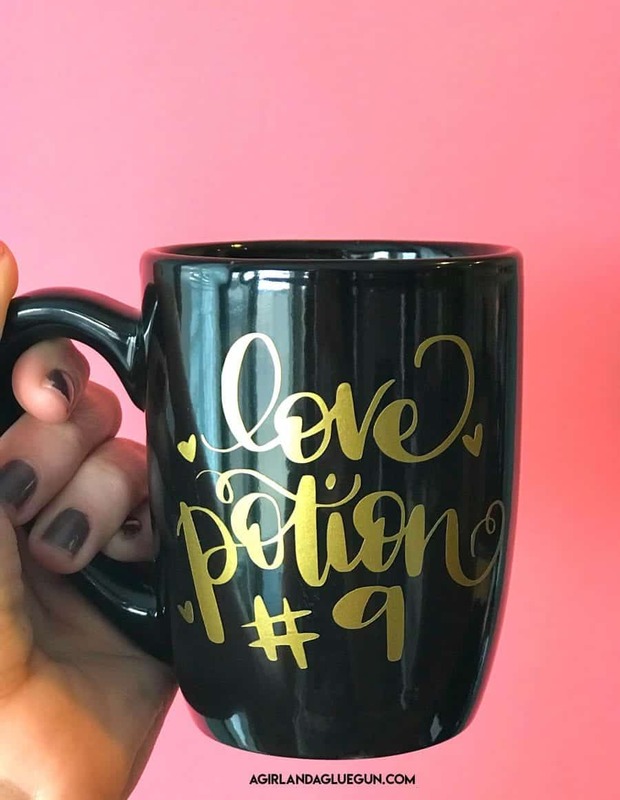 Love potion #9! 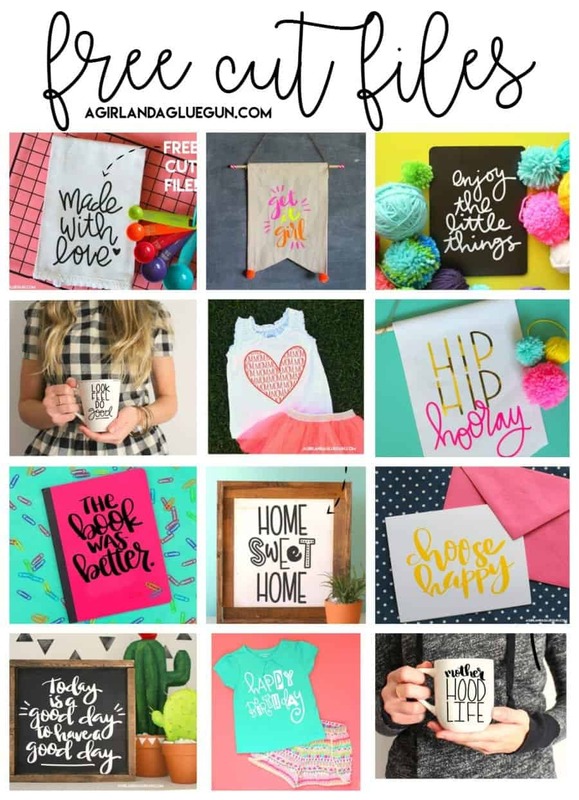 Just weed away the vinyl (pull away any extra vinyl that isn’t part of the design! After you got all the vinyl off…Lay over a piece of transfer tape to move your design over to the mug! Here it the tricky part! 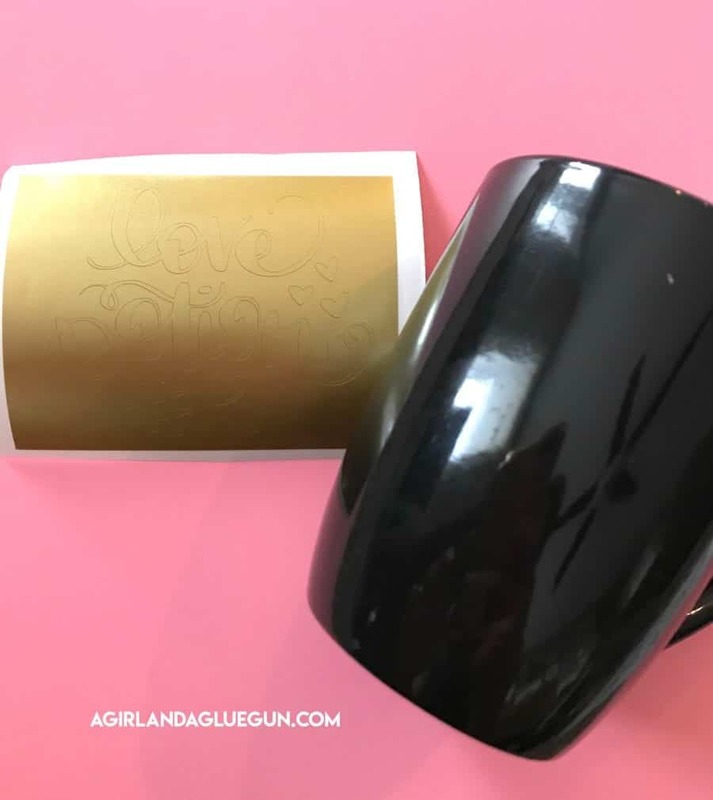 Sometimes it can be hard to put vinyl on a mug since it’s a curved surface. 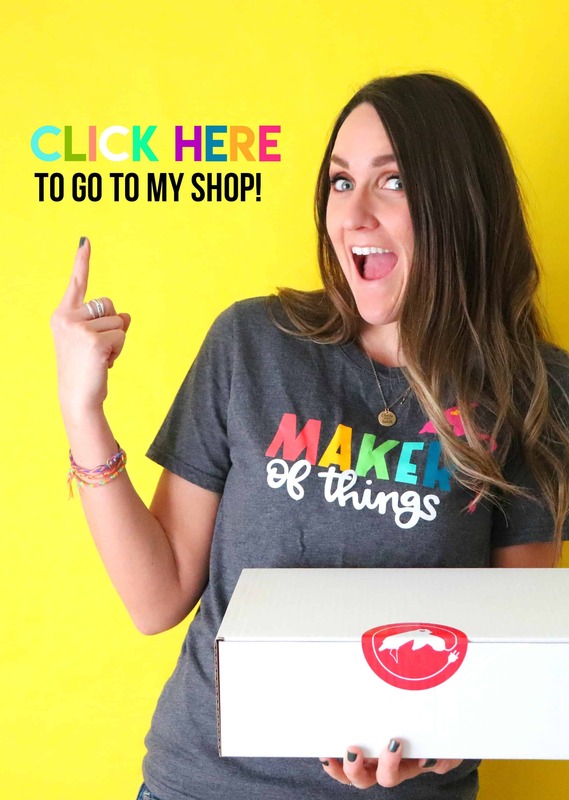 I’m going to walk you through it because it’s really not too hard! This is a great way to add vinyl on ornaments too! First…there are two ways. This is for a slightly curved surface (over a Really curved surface!) Start by putting the vinyl on just sticking it on middle. Right down the center. Try not to let the sides touch. You can leave the backing on the sides if you need! After you press down the center, you are slowly going to smooth out. Starting in the middle and just rubbing your way outward. Don’t rush it! Just smooth as you go. You can see that the transfer tape is getting wrinkled in certain spots! Totally fine! Just make sure the vinyl isn’t getting wrinkled! 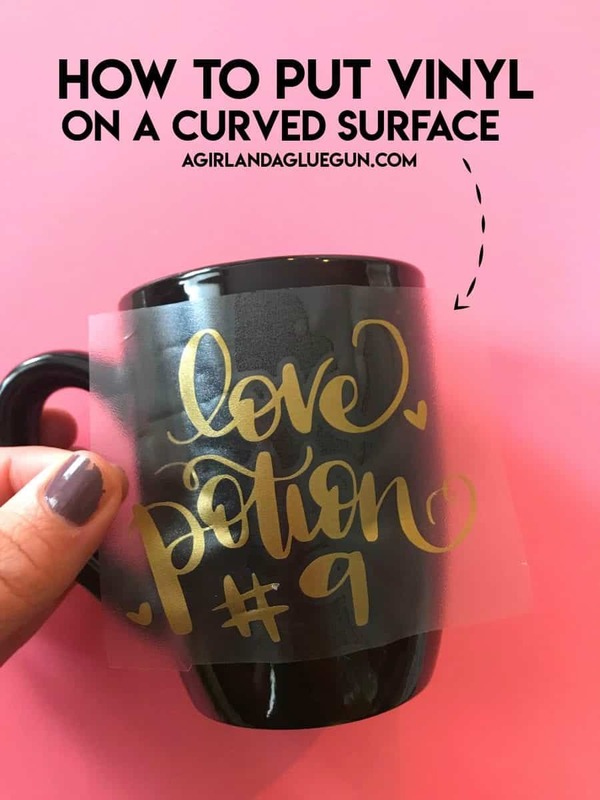 The other method that I recommend for a really curved surface is snipping the vinyl apart! You can leave the center intact and just snip around some vinyl so you can lay each center down. 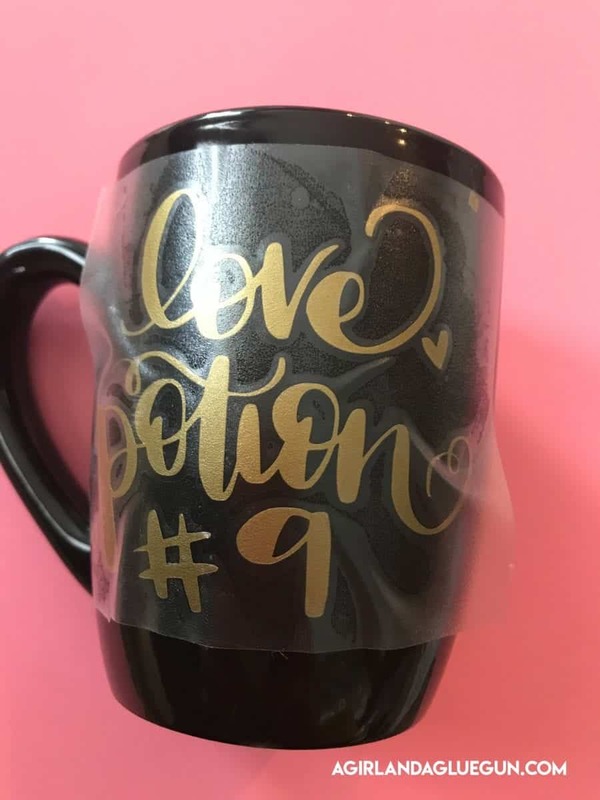 Or if you have something like my love potion you can just snip off each line of words and rub it down one by one! Then you get to enjoy a freakin awesome new vinyl project! Make sure to grab the free cut file HERE! 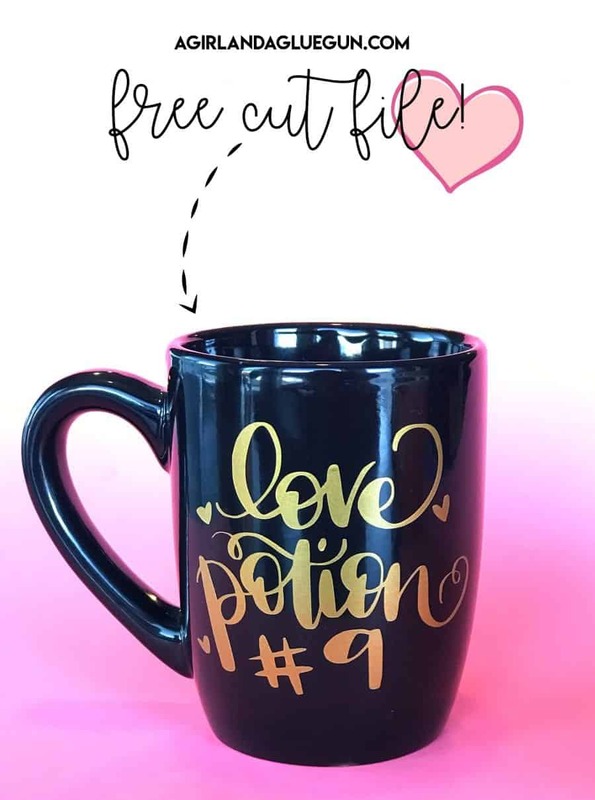 And Check out all my free cut files!